This month’s episode goes deep into film schools and how a young filmmaker can get started in the film business. 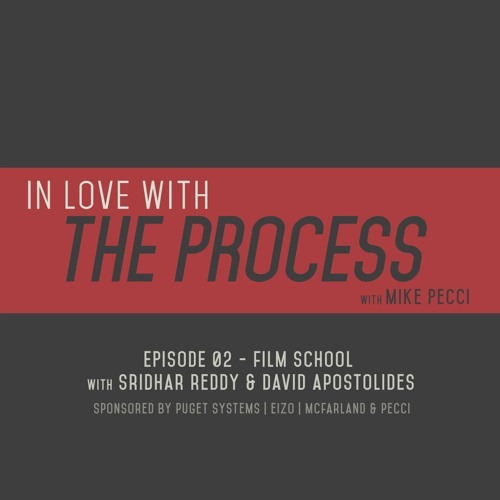 Director Sridhar Reddy and Mike Pecci give insight into how their careers began back in NYC in 1999 at New York Film Academy. Starring Mike Pecci, Sridhar Reddy, and David Apostolides. Sponsored by Eizo, Puget Systems, and McFarland & Pecci.